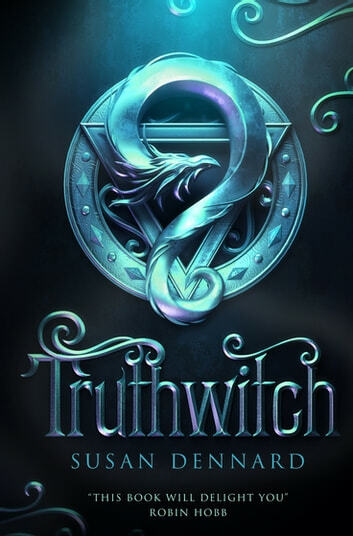 The first in the Witchlands series, Truthwitch by Susan Dennard is a brilliantly imagined coming-of-age story perfect for fans of Robin Hobb, Victoria Aveyard and Trudi Canavan. The Witchlands series is a fantasy TREASURE! This first book in the series introduces us to the captivating, magical world of the Witchlands and characters who are instantly loveable. Swashbuckling adventure, powerful friendships and a good dose of romance are all masterfully woven by Susan Dennard into a sweeping tale of epic proportions. Truthwitch paves the way for explosive plot twists and strong character development later in the series - dive in now and join the Witchlands Fandom!